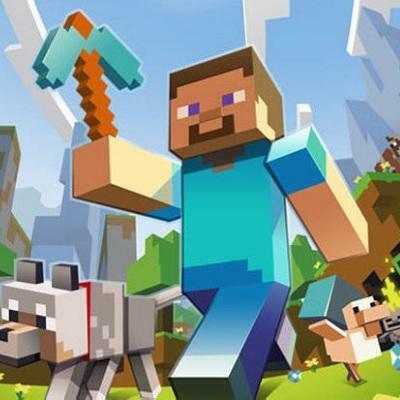 Minecraft for Xbox 360's Creative Mode "Still Weeks Away"
For Minecraft fans who play Mojang's blockbusting and placing experience on the Xbox 360, waiting for PC features is part of the game. Heck, we all knew that when we signed up. 4J Studios, the folks doing the port work for the Xbox 360 version of the game, are several versions behind what those of us on the PC, Mac and Linux platforms have available. For instance, we've had Creative Mode, like, forever. It's a very distinct part of what Minecraft is for a massive section of the online community. Minecraft is about creating. Creative Mode takes all of the survival and gathering aspects out of the experience and gives players instant access to whatever they need whenever they need it. That means building a 1:1 replica of Chicago, Illinois is actually feasible…sort of. Don't worry, Xbox 360 users! Minecraft: Xbox 360 Edition will get Creative Mode. Just not yet. Here's 4J Studios on Twitter about this particular update. Still weeks away, but it's coming. Soon. You'll have it and be able to build and break down everything your little hearts desire. Oh, the joy. Oh, the geek. I'll be right there with you, folks. I love me some Creative Mode.